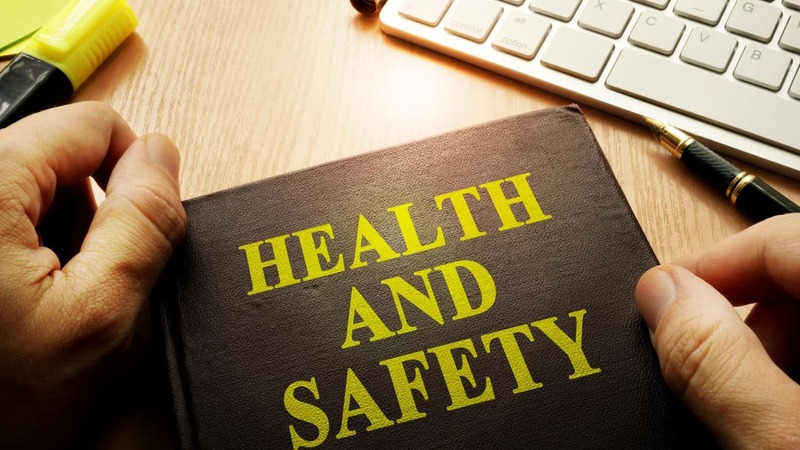 Two of the country’s best-recognised and most reputable names in health and safety have announced a new partnership that will further increase their ability to protect people from injury and ill health. Safety charity RoSPA and Arco, the UK’s leading supplier of safety equipment and work wear, have signed an agreement that will see the two organisations working more closely together on initiatives to drive down the number of serious accidental injuries and cases of ill health in the UK and beyond. The partnership will see Arco become RoSPA’s preferred PPE supplier and sponsor of the Best New Entry Award at the annual RoSPA Health and Safety Awards. The company is also supporting the charity’s Brighter Beginnings Appeal by funding 500 Keeping Kids Safe packs, which will be distributed to young families in disadvantaged areas via the Goodwin Trust, and in November hosted a week of safety activities for staff and the company’s local community in Hull. This included first aid sessions for parents, and a family safety talk from RoSPA’s head of strategic partnerships, Becky Hickman. Becky said: “We’re really excited by the potential of our new partnership with Arco. We have brought together two organisations with long traditions and a passion for making sure everyone gets home safe to their families at the end of every working day. Bryan Lawrie, Arco’s sales and marketing director, said: “We are delighted to be partnering with RoSPA, a highly respected organisation that shares the same core values as Arco – life, free from serious accidental injury – and honoured to be its preferred PPE supplier. Together, utilising the expertise and passion from both sides, we can fulfil our commitment of keeping people safe at work and lobbying for a safe and healthier workplace environment for all UK workers. Accidents are the biggest threat to you and your family for most your life. In fact, more than 14,000 people die as a result of accidents across the UK each year, while thousands more are maimed and millions are injured. Businesses are ruined. Families are devastated. Children grow up without parents, parents without children. Yet despite the scale and severity of the problem, accidents are still too often discussed with a shrug of the shoulders. There is a pervasive belief amongst some people that accidents are somehow inevitable. That they can't be stopped. Imagine if we took the same attitude towards child abuse. Or cancer. For almost 100 years, RoSPA has been quietly working behind the scenes to change both legislation and attitudes surrounding accidents. From the compulsory wearing of seatbelts and the campaign to stop drink driving, to the Cycling Proficiency Test and to the more recent ban on handheld mobile phones behind the wheel, RoSPA has been instrumental in shaping our society for the better, preventing millions of deaths and serious injuries along the way. As a registered charity, we are committed to continuing this legacy of change.